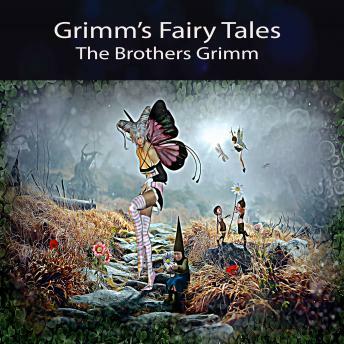 A classic Audiobook collections of oral German folklore, brought together for posterity by the scholarly brothers Grimm in the 1800s, this epitome of fairy tales includes many of the world's best known stories. In these dark foreboding woods, you will find: Rapunzel, Hansel and Gretel, Rumpelstiltskin, Lily and the Lion (better known as Beauty and the Beast), and Snow White and Rose Red, among other timeless works. These tales were later heavily revised and sanitized, but here are presented closer to their grim and beloved originals.